Apart from designing buildings, he also designed the furniture. In 1940s, he entered into a partnership with his cousin Pierrie Jeanneret. Le Corbusier made plans and Pierrie Jeanneret executed them. Corbusier built several houses. 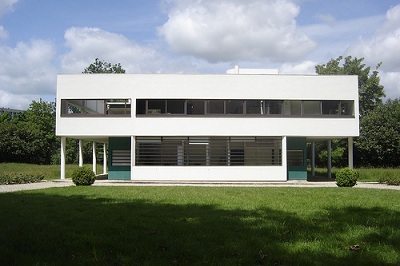 The Villa Savoye at Poissy is one such house, built during 1929-31. The house is supported on slender posts with ramps. Among his important buildinfs was Unite d’ Habitatio in Marseilles, which is based on his concept of Modular. 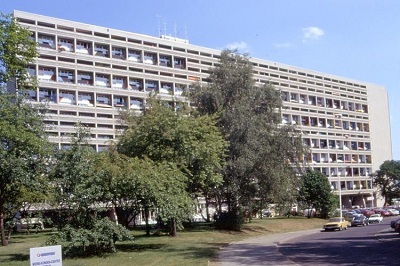 The Unité d’Habitation meaning “A Housing Unit” is the name of a modernist residential housing design principle developed by Corbusier, with the collaboration of painter-architect Nadir Afonso. The concept formed the basis of several housing developments designed by him throughout Europe with this name. 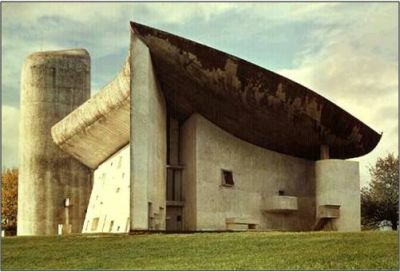 The Chapel of Notre Dame at Ronchamp, Paris, was a religious structure designed by him. Located in Ronchamp, France, this unusual building is a synthesis of architecture and sculpture. The frame of the structure is steel and metal mesh, over which concrete was sprayed. Shaped like a great ship. 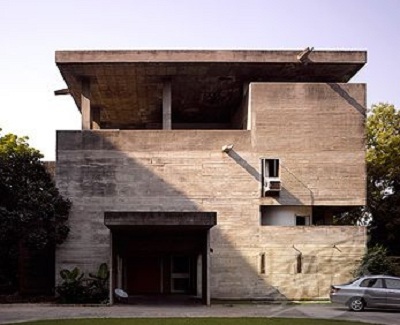 Le Corbusier put many of his planning ideas into practice when he was commissioned to design the city of Chandigarh in India, where he also designed the government buildings, the Palace of Assembly, and the High Court. In India, he also designed private houses. 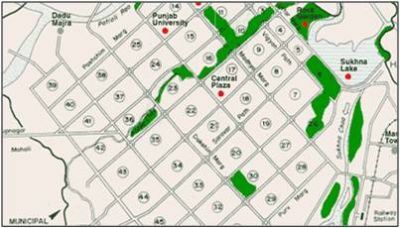 The best known ones are the Sarabhai residence and the Shodan residence at Ahmedabad. Both were designed during 1951-56. His only project in the USA was Harvard University’s Carpenter Centre at Cambridge (Visual Arts Centre). Structural simplicity is evident from the plans. There is also wonderful plasticity in the design of rooms, their form, their dimensions, in the shadows of the brise-soleiol on the facades and of the roof sunshade. This entry was posted by Benzu JK on May 7, 2010, 3:19 pm and is filed under Biographies. You can follow any responses to this entry through RSS 2.0. Interesting post, I think among the architectures featured in this post the Villa Savoye , is my favorite one with it’s structured simplicity. What incredible work. His designs are modern yet have that futuristic edge, especially the Chapel of Notre Dame in Paris! I’m surprised I haven’t heard more about him.